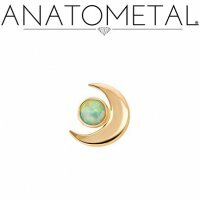 Anatometal 18Kt Gold Threadless Crescent Moon End 2.5mm Gem 18 Gauge 18g "Press-fit"
This Anatometal Threadless Crescent Moon Gem End is made from solid stock material and features one 2.5mm gem. 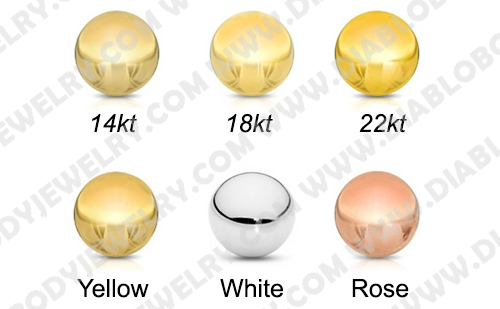 The Crescent Moon with gem threaless end is available in 18kt Yellow, White and Rose Gold. 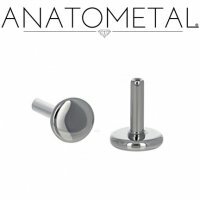 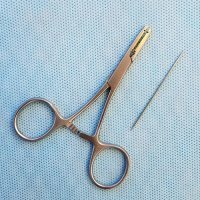 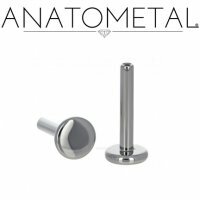 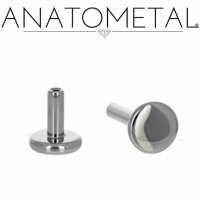 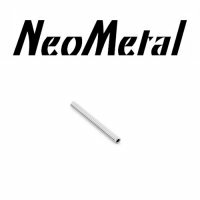 All Anatometal jewelry is hand polished to a mirror finish in order to offer the smoothest possible surface.